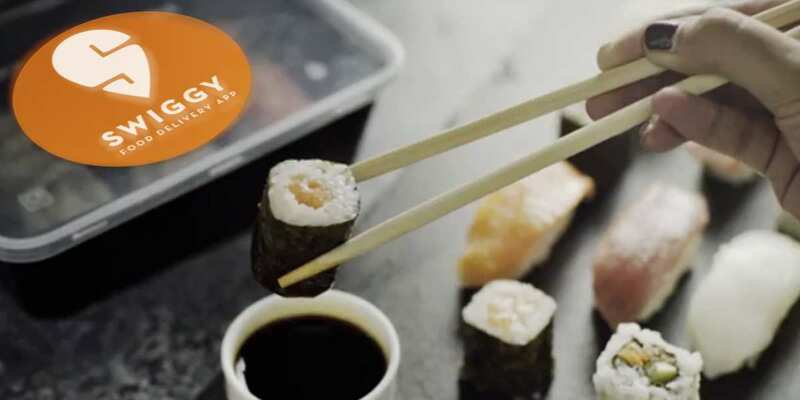 Indian food delivery giant Swiggy has expanded its presence across India by launching services in 16 new cities. With the addition of new cities, Swiggy now has a presence across 44 cities in the country. 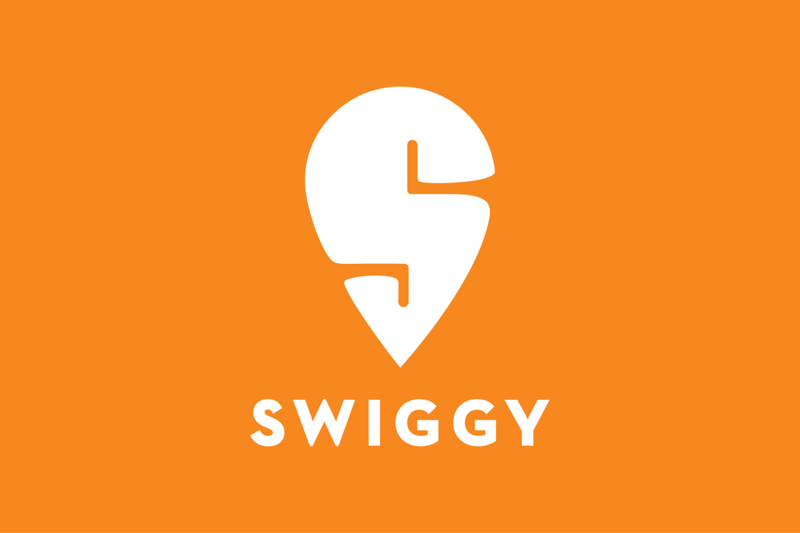 The new cities added to Swiggy’s list include Thrissur, Tirupur, Warangal, Aurangabad, Agra, Mangalore, Manipal, Jalandhar, Trichy, Udaipur, Amritsar, Varanasi, Bhubaneshwar, Vellore, Thiruvananthapuram and Kota. The latest expansion will strengthen Swiggy’s delivery network across tier 2 and tier 3 cities, penetrating deeper in India, reaching more customers. 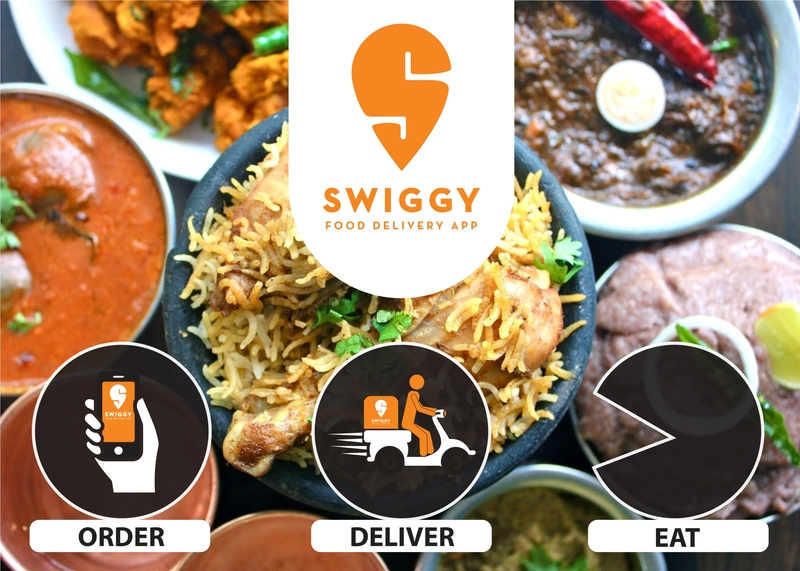 In just four years, Swiggy has become a household name among Indian consumers by providing them the best food delivery experience in the country, he added. Founded in 2014, Swiggy has rapidly expanded its presence to 44 cities in the country with more than 40,000 restaurant partners. Swiggy continues its aggressive expansion, as the battle in the Indian foodtech space heats up. Swiggy is involved in a fierce battle for dominance in the Indian food delivery space, with its rival Zomato. Recently, it was reported that Swiggy registered a 200% growth in revenues, while losses doubled, owing to the rapid cash burn as it engages in acquisition and expansion. In September 2018, it was reported that Swiggy expanded its plug-and-play kitchens Swiggy Access to four cities. 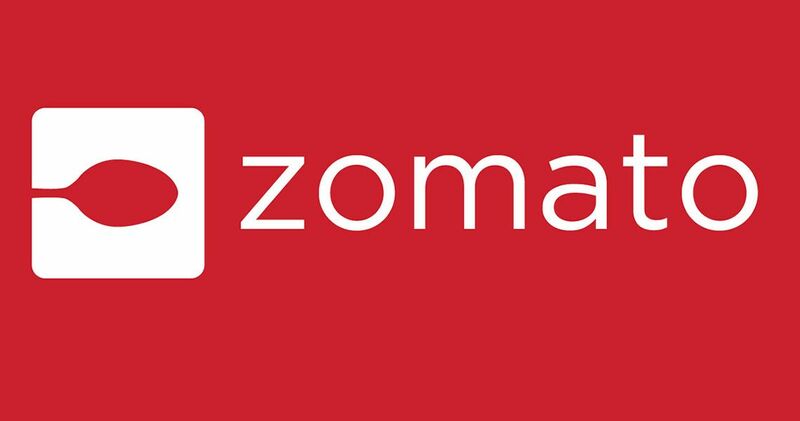 As Swiggy focuses on its business, last month, Zomato raised an additional ₹1,550 crore from Ant Financial. Apart from Zomato, Ola-owned Foodpanda and Uber Eats, have started to focus on their food delivery business with new vigour, as they look to expand their market share. Last month, Foodpanda expanded delivery network to 30 cities and it also acquired foodtech startup Holachef, to build its own cloud kitchen network. Also last month, Uber Eats partnered with CCD, to launch first of its kind virtual restaurant.